After. Staging by Charm City Staging. There's a million articles about the importance of staging a property to sell. So why am I writing about it? Reading about it is one thing but seeing it in action is another. 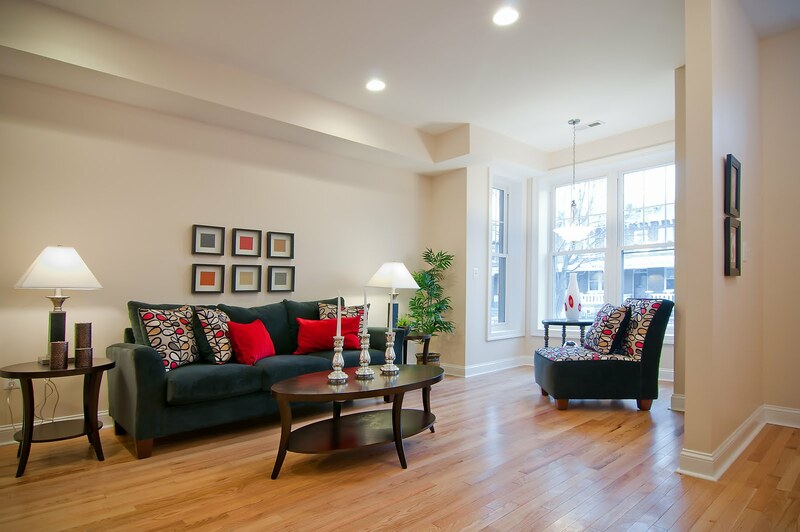 I can attest to first hand knowledge as a buyer agent that staging makes a huge impact. The difference between a staged property, whether it's using the owners belongings or furnishings from a staging company, is significant. Recently, I showed two properties that were exactly the same in sister buildings. Each was a two level, two bedroom, two and half bath condo. Unit #1 had brightly painted walls (greens, reds, oranges) and knick knacks everywhere. 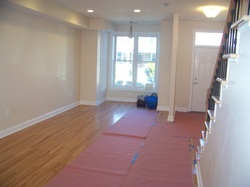 Unit #2 was painted a neutral tan and was de-cluttered. My clients are making an offer on Unit #2.